There is increasing optimism in the ACT for construction and staffing levels but a dip in capital growth expectations. Confidence in the ACT’s property sector has dropped over the last 12 months but remains the second highest in Australia according to the latest ANZ/Property Council Survey. 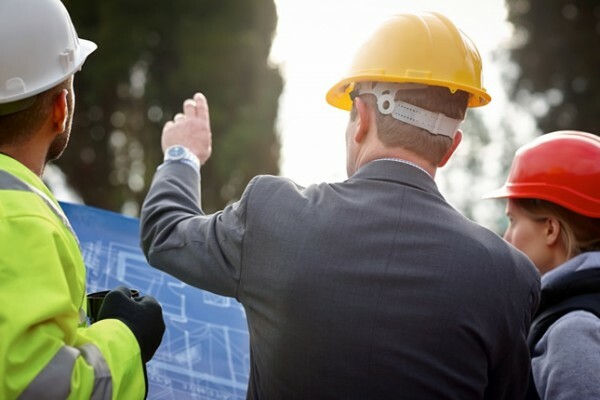 The new industry sentiment results released on Thursday (October 11) show there is increasing optimism in the ACT toward construction and staffing levels – with the ACT topping the nation for both these indicators. The ACT is also seeing positive increases in the office and industrial markets but there has been a dip in house, retirement living, hotel and retail capital growth expectations. According to the ANZ/Property Council Survey, the ACT recorded a slight downward shift in sentiment, down two index points in the 12 months to December 2018 to 134 points. Despite the fall, the Territory remains in a solid position overall, sitting behind only South Australia (on 144 index points), and well up from just 85 points measured in 2012. The largest drops in confidence were recorded in Victoria, NSW and Queensland. “The ACT remains in a strong position as we round out the year – and bodes well for an even busier 2019 here in the nation’s capital,” said ACT Executive Director of the Property Council, Adina Cirson. “These quarterly results are showing that the ACT remains in a good position from the beginning to the end of the calendar year, with indicators such as forward work schedule expectations once again forging ahead after a slight dip last quarter,” Ms Cirson said. The survey showed a levelling but mostly positive outlook for housing, office, retirement living, and industrial, while retail (now negative) and hotel/tourism capital value expectations have dropped. Territory economic growth expectations have also dipped but remain in the positive, while respondents were relatively neutral about the ACT Government performance. Results for the Federal Government’s performance have taken a dive into the negative, falling 23 index points to -12.8. The Property Council ACT says there is an urgent need to start delivering greater housing choice for the the Territory’s ageing demographic. 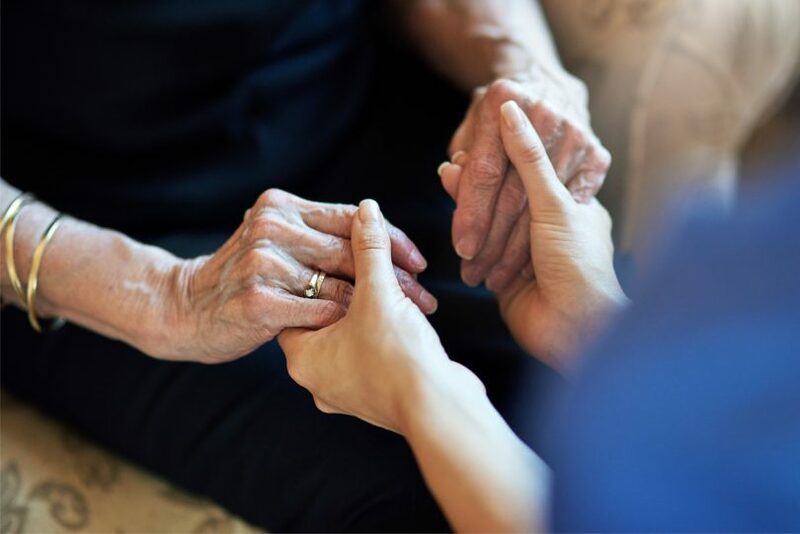 Ms Cirson said that retirement living growth expectations have again dipped because of the rising demand for retirement living product to match the increased growth of the ACT’s population – as well as an urgent need to start delivering greater housing choice for the ACT’s ageing demographic. “We remain concerned that demand is outstripping supply in the retirement living sector,” Ms Cirson said. “With the latest ACT population projections, it is estimated that the number of seniors (65+) will increase from 53,000 in 2018 to 95,000 by 2041. Ms Cirson said that given that the ACT is one of the fastest growing regions in Australia, the Property Council is continuing to push the government to streamline planning approvals, and to ensure that there are the right tax framework and incentives in place to encourage development. “Our housing typology needs to reflect and meet the future needs of our city and a fuller understanding of the density that needs to be created – and this is critical to long-term planning for our future residents,” Ms Cirson said.